Noble Studios’ status as a leader in digital marketing was cemented late last month when the company was named a Google Marketing Platform Partner with certifications in Google Analytics and Google Tag Manager. The announcement was made in conjunction with Google’s release of the new Google Marketing Platform. Noble Studios is the only Google Marketing Platform Certified Company in the state of Nevada. Noble Studios was already a Premier Google Partner for many years after meeting a rigorous set of qualifications, including demonstrating knowledge of specific Google Ads products, delivering strong overall Google Ad revenues for clients and having multiple employees become Google Ads certified. 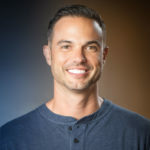 “We have been a proud Google partner for a long time, and this latest reinvention of the Google Marketing Platform allows us to serve our clients more effectively and help them reach their business goals more efficiently,” said Chad Hallert, vice president of Performance Marketing at Noble Studios. 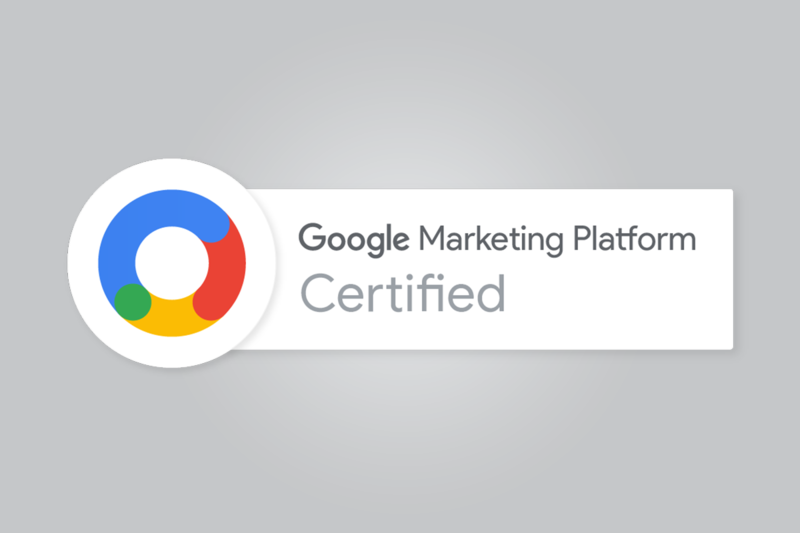 The new Google Marketing Platform Partner program combines the Google Analytics Certified Partners (GACP) and DoubleClick Certified Marketing Partners programs. Google provides its partners with exclusive resources for all products on the platform including Search Ads 360, Display & Video 360 and Tag Manager 360. As a Certified Company, Noble Studios provides clients with consulting, training, implementation, operations and technical support services for the Google Marketing Platform. Note: As of July 26, 2018, Noble Studios was the only listed Google Marketing Platform Partner in Nevada according to the Google Marketing Platform website.